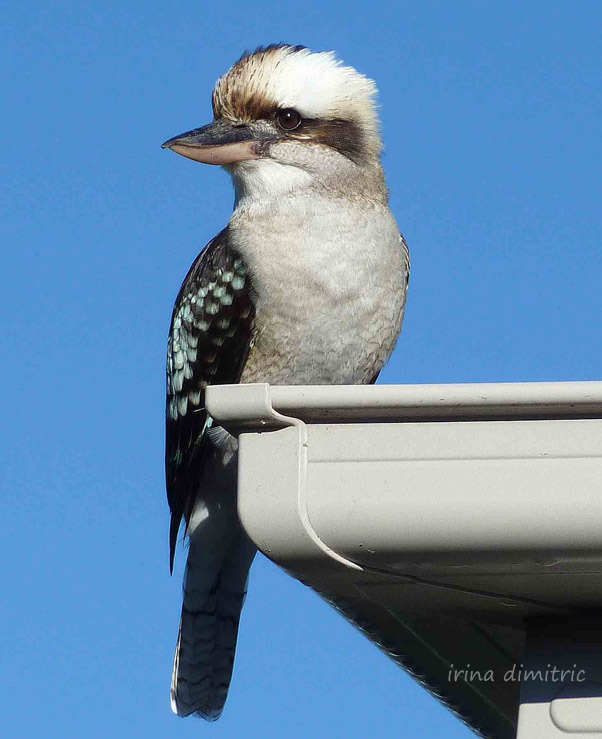 What a gorgeous, sunny day in Sydney for the first day of summer in Oz! Even more appreciated after stormy weather, torrential rain and flooding in my neighbourhood only three days ago. 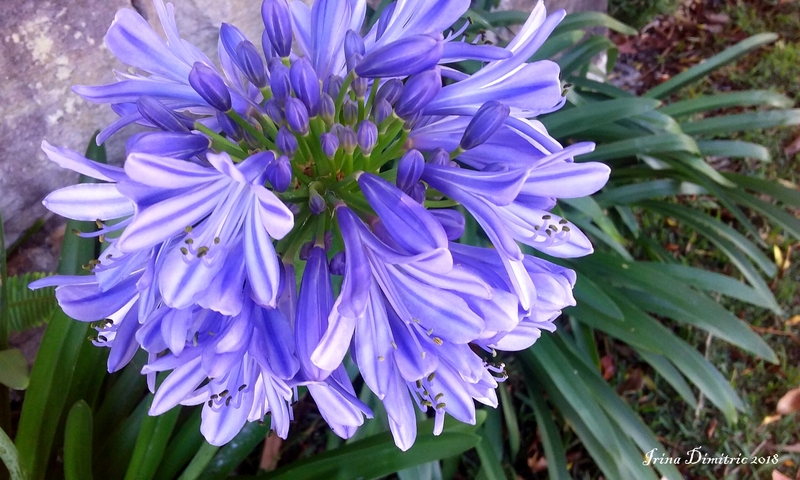 Yesterday was a fine day, too, and I took these photos of agapanthus in my neighbours’ gardens. 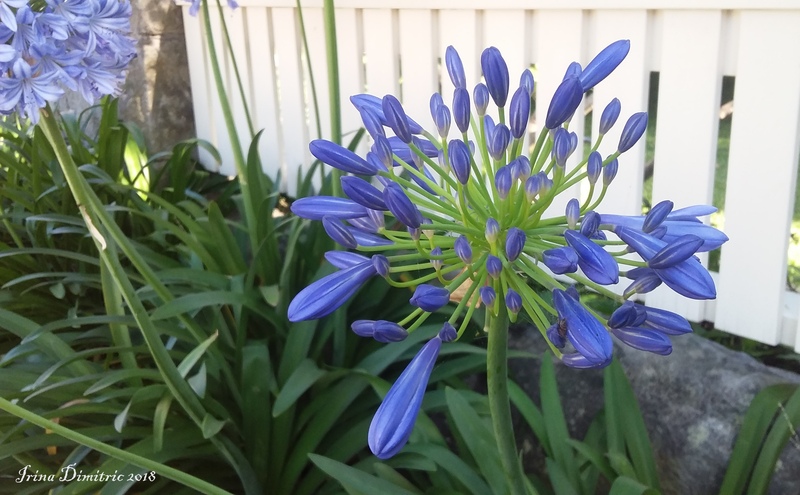 I looked up “agapanthus” on Google, and for the first time learnt that its name is derived from Greek agape, love, and anthos, flower, hence my haiku for the first day of summer. Feeling great as I am, in no hurry to grow up! 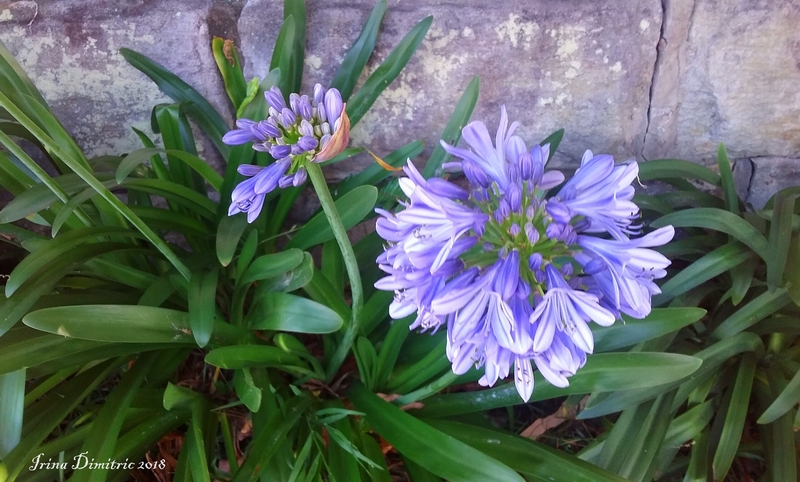 This entry was posted in Australia, Form Poetry, Haiku, Nature, Photo Essay, Poetry/Photography, Visual Arts and tagged Agapanthus, Australia, flowers, form poetry, FOTD, garden, Haiku, nature, photos, poem, poetry, poetry/photography, Visual Arts. Bookmark the permalink. Indeed. Thanks for paying them a compliment. Great ! I have them in my garden too, but there isn’t enough sunshine for them, so they bloom later in the month. 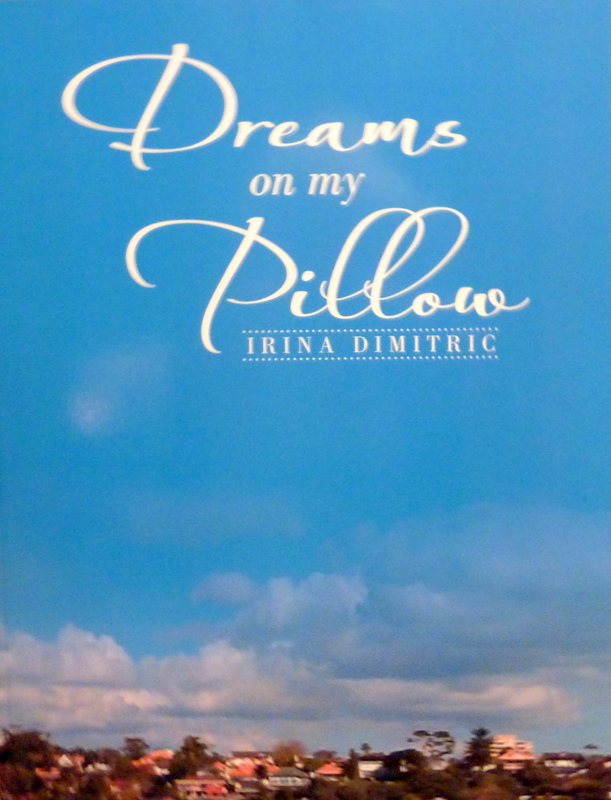 Thank you very much for appreciating the whole post. I always learn something new on Google. Merci de ton passage, cher Bernard. Merci pour tes beaux mots. 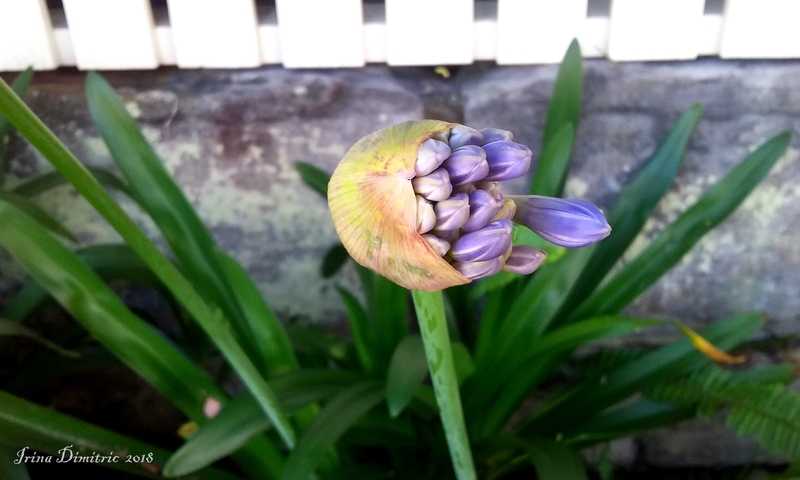 I too have them in my garden, my husband planted them… A rare act of gardening on his part.